There’s nothing like foraging for your own mushrooms this Autumn! Join Cameron one Autumn Sunday for an informative, drive and stroll along the lane-ways of the Mornington Peninsula. Learn how to distinguish between different varieties of mushrooms that can be found in the region as you unearth the bounty of the fungi world. Tours depart from Moorooduc winery. Soak up Chris Kowalski’s fungi knowledge, love of nature and respect for produce while you forage for the wild mushrooms in the forest. Spend your half day tour foraging, cooking and picnicking with your fungi finds! A basic cooking lesson is included and you’ll be able to take home your very own basket of pickings. Forage for wild mushrooms in the Macedon Ranges with Yarra Valley Farms. 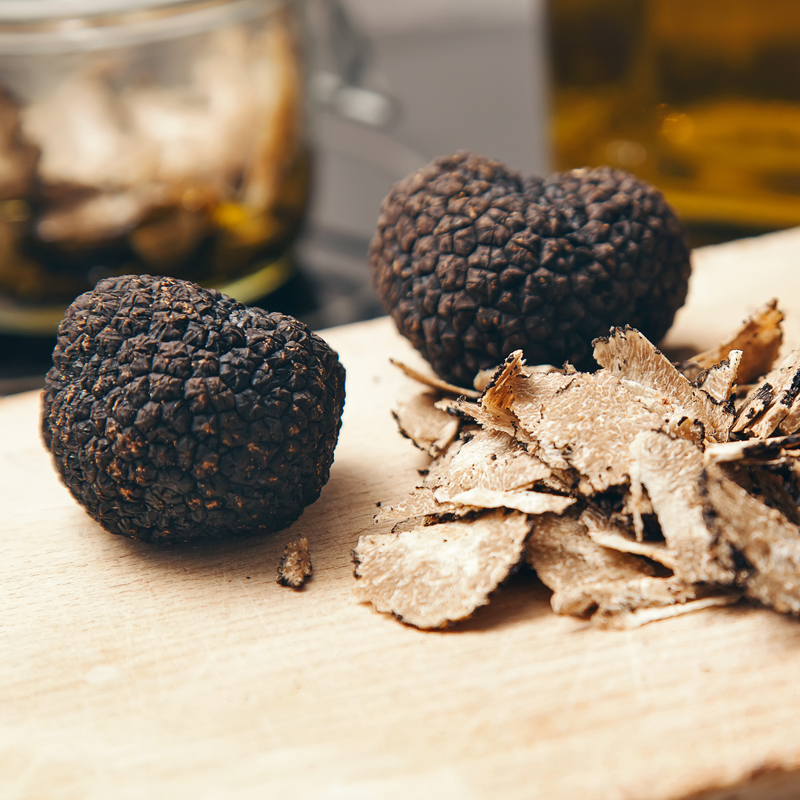 On this tour you’ll not only learn about wild mushrooms, but you will get to meet the buyers from Yarra Valley Farms and enjoy a cooking demonstration and tasting. Diego’s (db) tours depart from Sydney’s inner-west at 7am. The group will be taken on a minibus, roughly two hours south of Sydney, to the magical pine forests. Here you will scavenge for wild mushrooms, learn all about mushroom varieties to pick, have lunch in the forest and be back in the city by 3pm with your own selection of wild mushrooms to cook up at home. But be quick, there’s already a wait list for his popular tour! 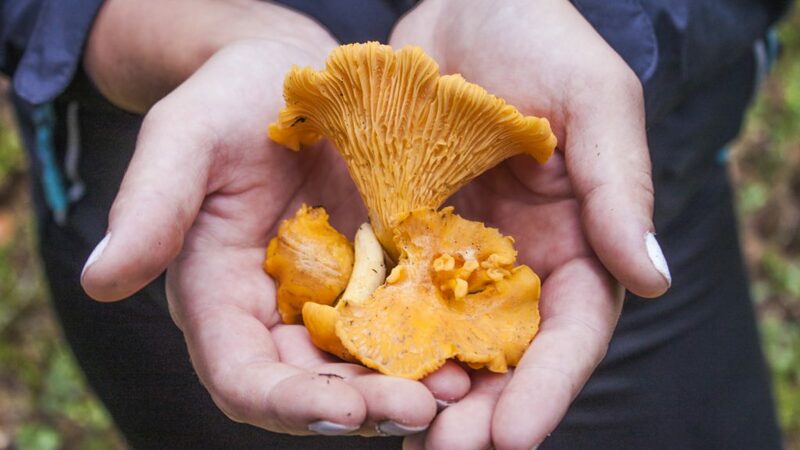 Join chef Brendan Cato for a mushroom foraging tour in the Southern Highlands. Depart Redfern, Sydney at 7am, travel to Belanglo State Forest, forage and brunch before visiting a vineyard and returning back to Sydney by 2pm. You will learn about edible mushrooms, how to select them when forage, prepare them and then eat them with some local wine! Spend half your day with Katrina and Izabella and enter the pine forests in some of the most picturesque high country in NSW (either in the Southern Highlands or just near Oberon). From 8am, be guided as you forage for wild mushrooms, and learn all about beautiful saffron milk caps and slippery jack mushrooms and how to pick them. By the time your tour finishes at 1pm, you’ll even have had a cooking lesson and a basket full of wild mushrooms to take home. Kids are very welcome, and 12 year olds and under join free. Join leader Margaret, as you forage for mushrooms just two hours out of Sydney, in the Blue Mountains. 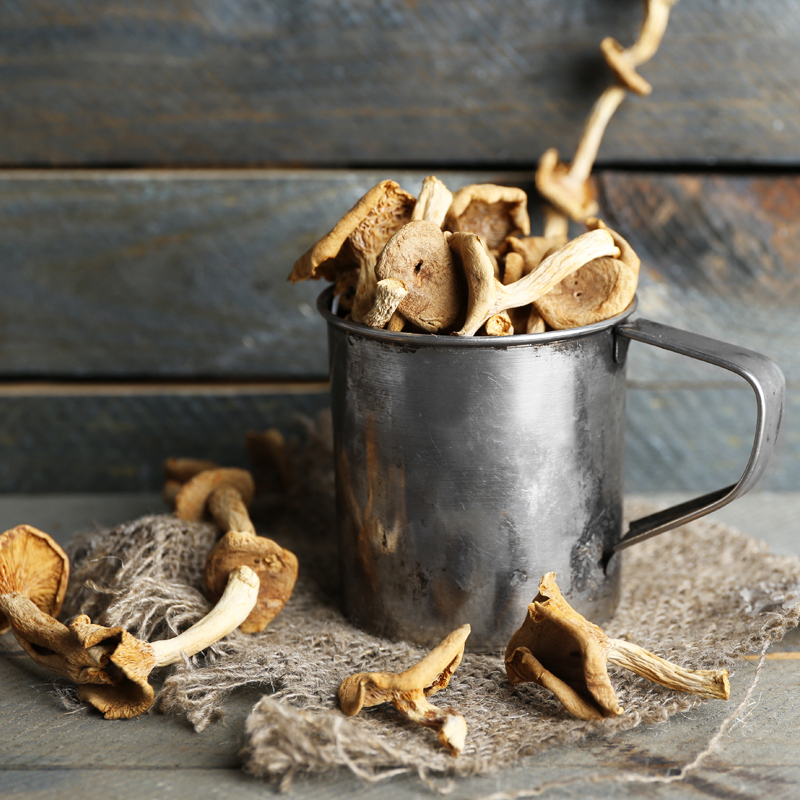 This guided tour will teach you all you need to know about wild mushrooms and the safe ones to pick. Meet at 9am near Jenolan Caves and finish around 2 or 3pm (depending on conditions) after a beautiful cooked lunch in the forest. Under 16s are free, so why not get the family involved? Horticulturalist and mushroom guide Kate Grigg and her husband Dean Smith have been foraging for mushrooms for years. Kate’s Facebook community ‘Mushroom Foragers of South Australia’ is ever growing and now she’s taking tours! Join her on a guided foraging walk and find out all about identifying and picking edible, wild mushrooms. Tours take place in South Australia’s cool hills and forest areas, which are the best spots to find wild pine mushrooms and porcini varieties.